L.G. 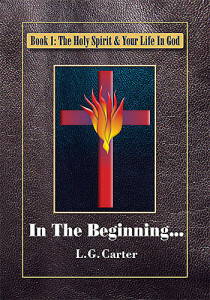 Carter has walked with the Lord for over fifty years through many peaks and valleys. 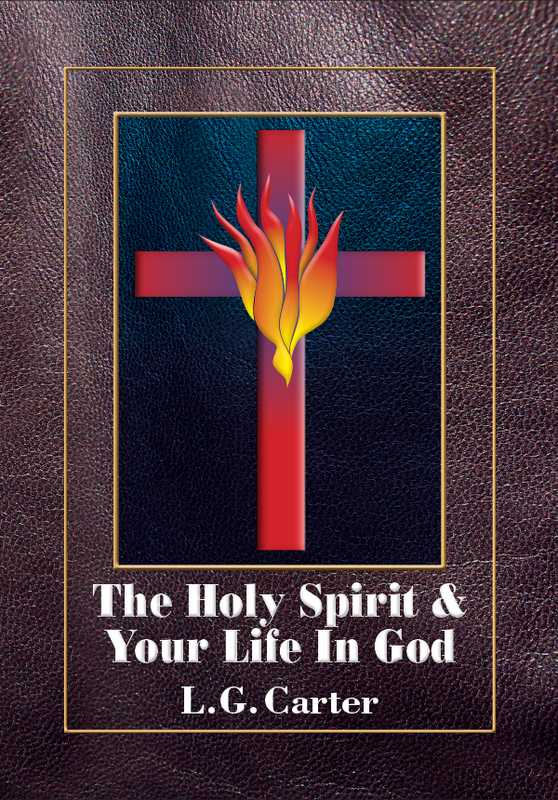 The Holy Spirit and Your Life in God shares her experience to help you become your best and show you the help available to those who ask. This book will teach you how to receive and use this power. This is practical teaching after 40+ years of experience. These insights can literally transform your life. 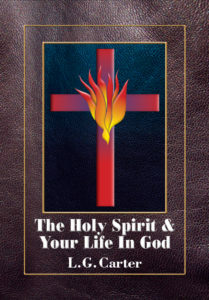 One of the first things we learn about The Holy Spirit and Your Life In God is that is a supernatural thing. We are dealing with the Creator—Almighty God in the flesh. He can do whatever He wants to do. Seemingly impossible, Jesus came to show us how to live, and how to have access to the same power he had while he was on the earth. No! That cannot be true! Believe it or not, this is also part of how we were created. Mankind was designed to have powerful, loving dominion over all the earth. We have no idea how magnificent Adam and Eve were before the fall. One of the worst aspects of the Fall and mankind’s expulsion from the Garden was the loss of the spiritual connection with the Father. Jesus came to fix that with our rebirth and his Indwelling Spirit. John the Baptist told us that Jesus came to baptize us with the Holy Spirit and fire. Radiqx has also published the seven sections as a seven book series. These individual booklets are designed for a Sunday School series. Yes, they could be covered in seven weeks. But it’s a lot to learn in a week. A seven-month series would probably work better. This series of seven teachings is an effective and excellent introduction to the true Christian life to which we are all called. It is very Biblical with a wealth of tips and techniques learned over more than 45 years of simply living out the Gospel in daily living. The author knows of what she speaks from practice in living and experience in teaching these materials to many people. They can transform your life. Looking for deeper understanding of God? 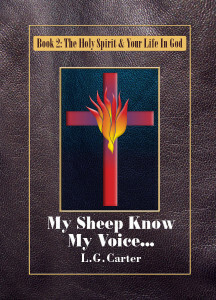 This book is the first book in a seven-book series which will expose you to a method of communicating with the Lord much more intimately. You will discover, not a stern disciplinarian, but a warm friend who knows you better than anyone else and likes you. More than that, He is committed to helping you become who you really are. Your life in God is a beautiful unfolding of yourself into your full potential under the love and protection of an almighty king. This leader has the wisdom to help and to satisfy your deepest longings. It’s a life of adventure, satisfaction, and fulfillment. In the cacophonous blare of the world we live in, a kind voice of wisdom and truth is needed—desperately. The Good News is that such a voice is available to help each one of us. All we have to do is trust and listen. Believe it or not, this is why we were created. Mankind was designed for the purpose of producing close personal friends for God Almighty. He sent His son, Jesus, to make that possible in a deeply intimate way. Everything has been done to make that incredible relationship possible for each of us, individually. What could be more wonderful than a close, loving relationship with a father and brother who was willing to die for us? All you have to do is trust & listen!